Take advantage of our automated marketing features that will help you retain more business. 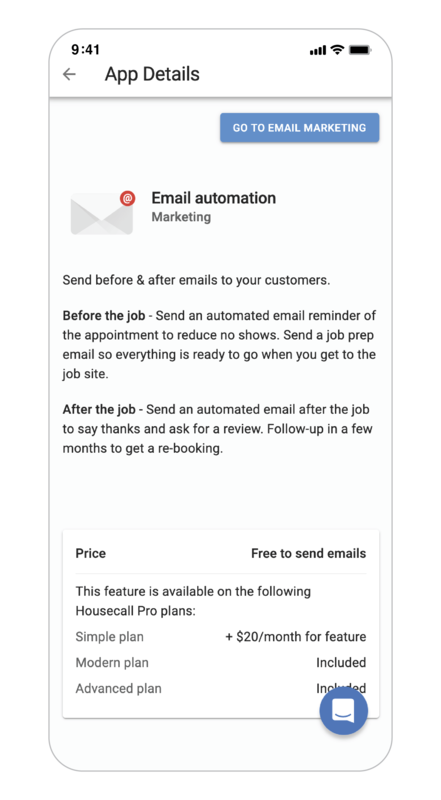 Housecall Pro's automated marketing will help you drive repeat business and referrals. 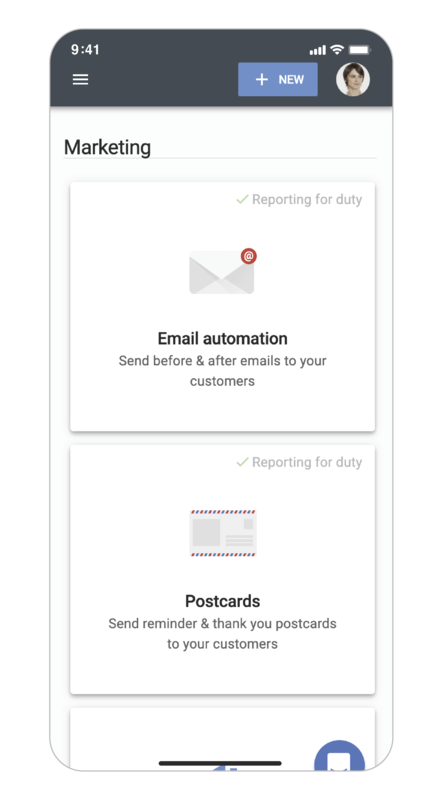 Automatically send reminder emails to ensure that your customer is still available on the scheduled job date. 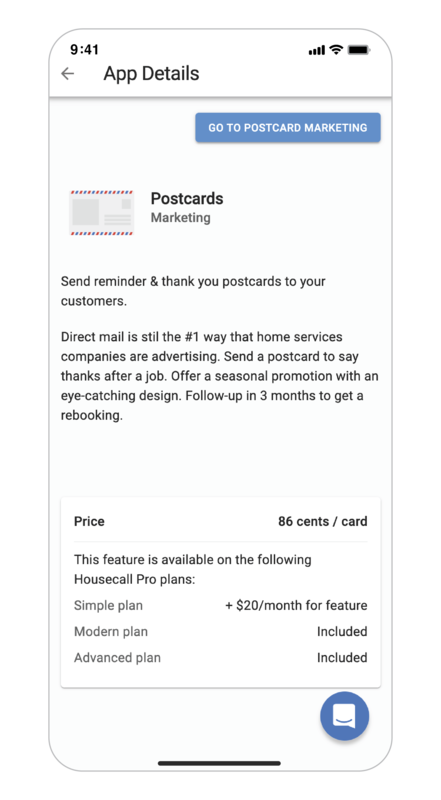 Never fall off your customer's mind when you automate your postcard marketing efforts with Housecall Pro. Housecall Pro is already doing all the work for you. You can send out marketing emails or postcards with just a few easy clicks. 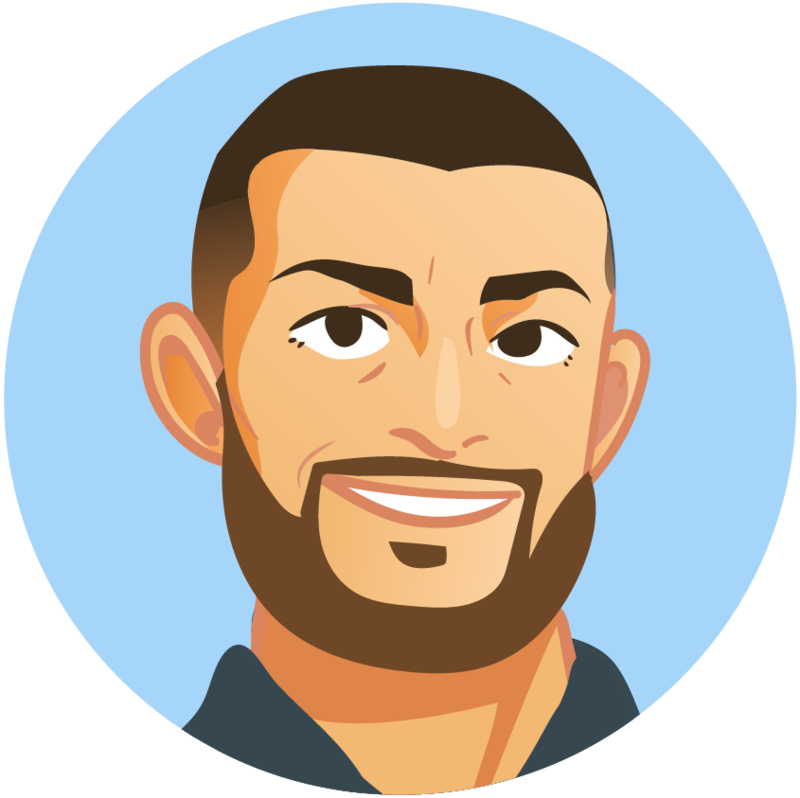 Automated emails are sent to your customers to encourage 5-star reviews. Reviews can be connected to your Google My Business account too. Seasonal postcards are created just for you. Send them out to gain more business all year round. Show them appreciation by sending automated thank you emails following a service. Happy customers are more likely to choose your business again in the future. 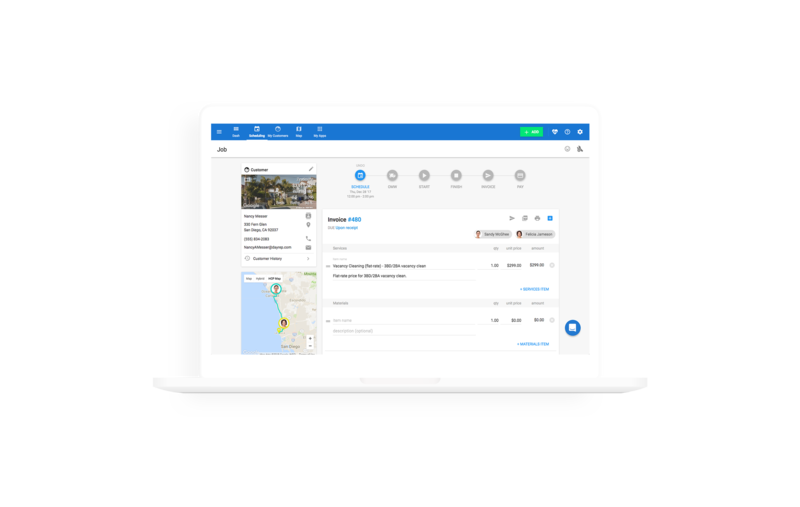 Start your free 14 day trial with Housecall Pro today. Get your business from good to great. We will be getting in touch. Housecall Pro is rated 5/5 based on 1,313 reviews on Capterra.com.